Every two years, thousands of athletes travel internationally to compete at the Special Olympic World Games. The flagship event aims to showcase the skills and accomplishments of people with intellectual disabilities on a global stage. Professional sailor, Belinda Hill describes the Special Olympics World Games as unlike any other sporting event she has ever seen. 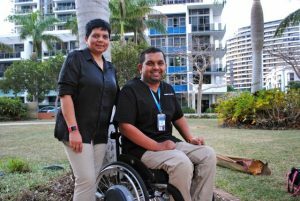 Ms Hill, who has represented Australia twice internationally, said that everyone is treated equally. She is given special permission to compete in the games because she has spina bifida. “There is always respect there with other athletes,” she said. 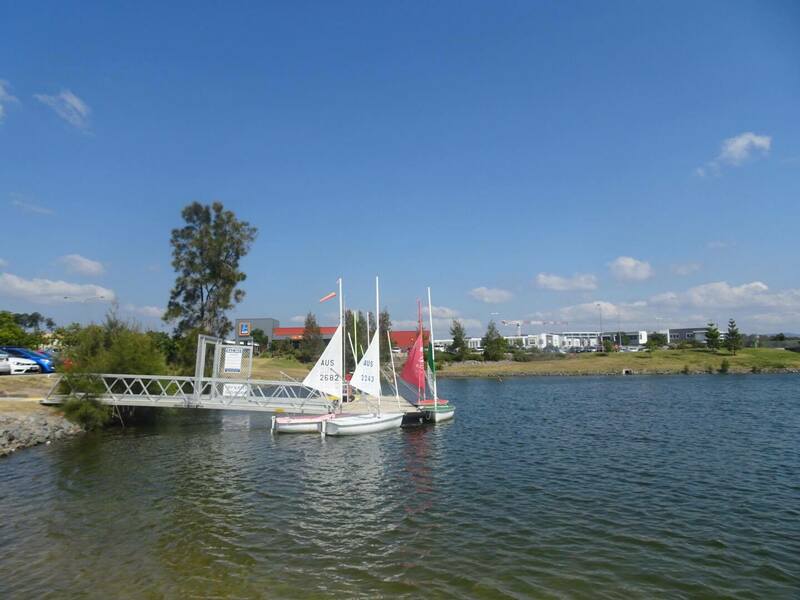 For her first world meet in 2007, Ms Hill travelled to Shanghai, China where she won silver for sailing. Three years later she went on to win a gold medal in Athens. Ms Hill described her achievements as a dream come true. “It feels great to win a medal for your country,” she said. Ms Hill enjoyed competing with athletes from all around the world. “I got to see another side of sporting in another country and see how other countries do things,” she said. In order to make it to the Special Olympics World Games, athletes must be successful at a national level. When preparing for these races, Ms Hill trains three times a week. She said that without her coach, Chris Ruston, she wouldn’t be at the level she is today. “He’s taken a lot of time out of his own life… to be part of this program,” she said. Mr Ruston is proud of Ms Hill’s hard work. “She’s too good now, she coaches me,” he said. 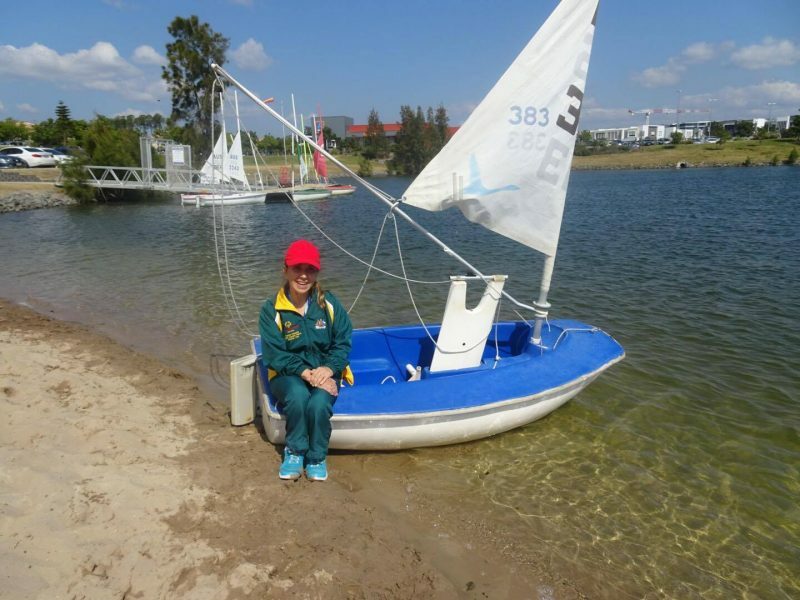 Ms Hill met her coach through Sailability, a program which helps people of all abilities become interested in sailing. 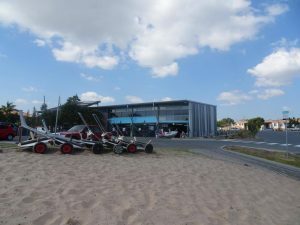 Sailability volunteer, Marianne Ash, has been working with Ms Hill at the Gold Coast Sailing Club in Varsity Lakes for the past six months. 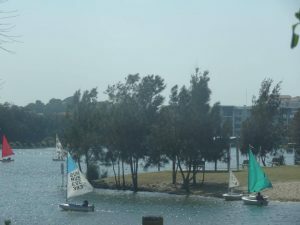 Sailability session at the Gold Coast Sailing Club in Varsity Lakes. Source: Jaime-Lee Woods. She said she enjoys helping people with a disability overcome accessibility issues and get on a boat and sail, sometimes for the first time. “We help them first off with their life jackets, then we help them in and out of the boats,” she said. Ms Ash said she doesn’t mind the hard work. “People don’t realise the amount of time that the volunteers put into this kind of effort,” she said. The Gold Coast Sailing Club’s Disability Sail Training and Special Olympics Programs have produced the most ‘Solo Sailors’ of any similar program in the world. 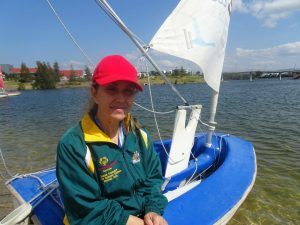 These professional sailors’ talents are rarely seen by the public as the Special Olympics is not broadcasted on Australian television. 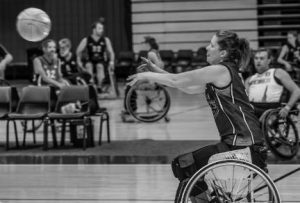 Ms Hill’s dream now is that her sport is better recognised. She hopes to one day see disability sports events on mainstream television. “I’d love to see the Special Olympics televised and my mum would love to have that too,” she said. Ms Hill believes that in order for change, the younger generation needs to be educated. “Don’t get me wrong, it’s is slowly getting better but there is a long way to go with the new generation coming up,” she said. Ms Hill experiences discrimination in her everyday life. “When I go out in public, there’s always someone staring,” she said. Ms Hill admitted that she has not always felt at peace with her disability. “As much as I hate my situation I have learnt to deal with it, and I’m allowed to say that I hate it,” she said. Looking at the future, the professional sailor is working toward her next Special Olympics World Games. “I have just made the state team to go to Adelaide for national selections,” she said. 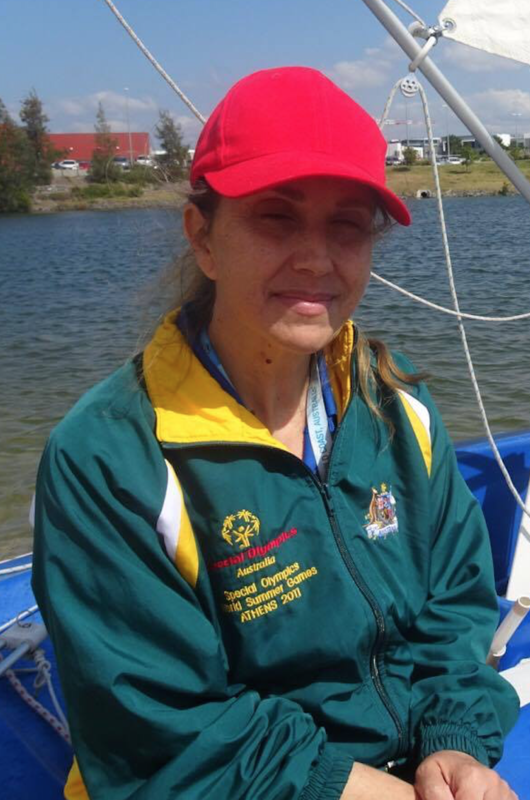 If Ms Hill is successful at the Special Olympics National Games she will be off to Abu Dubai in 2019. 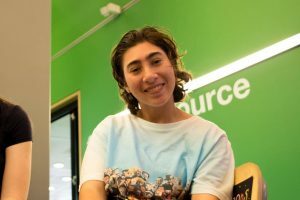 She hopes that people will have the chance to see it on television and will become more educated and have more compassion towards people with disabilities. “They shouldn’t be seen as an embarrassment,” Ms Hill said.